Wedding bands for hire in Hertfordshire. The UK Wedding Band Directory showcases the best live bands, singers and musicians. 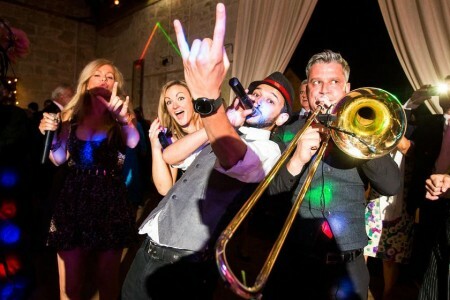 No matter what style of music you are after for your big day, we are sure to have the perfect band to match. Whether it's soul & Motown or indie rock, this expertly curated roster of Hertfordshire based bands will help you find the ideal live act to fit your individual requirements. Have a browse and if you need any help, please get in touch with our wedding entertainment experts on bookings@weddingbandshire.com or 0800 564 2240, we'll be very happy to help! 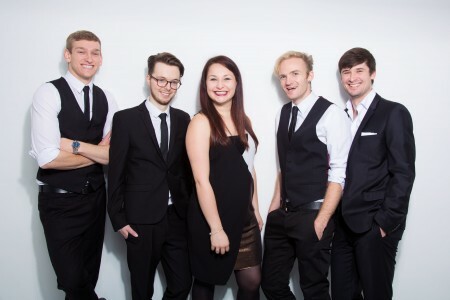 BackBeat are a professional, premium, high quality five piece function band who have years of experience playing in the industry. Suitable for weddings, birthday parties and private functions. 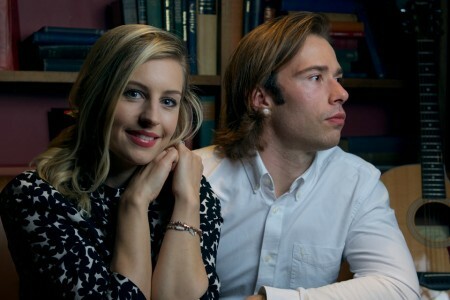 This gorgeous acoustic duo will sing you down the aisle to your favourite love song with subtlety and a stunning delivery; proving a wonderful addition to your day! The Beat Collective are energetic, fun and funky. Guaranteed to get the party started. The Heat! 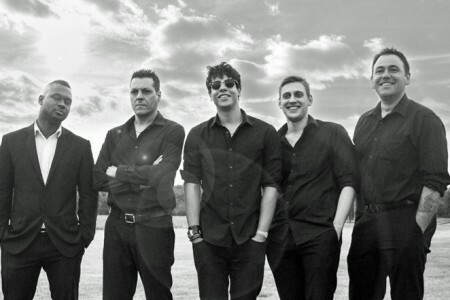 A premier function band hailing from London, now available for events UK wide and internationally. Young, fresh, and vibrant, The Heat give it their all! Fantastic, fresh and fun 5-piece function band from Surrey. Performing classic party hits from 60's to current chart. 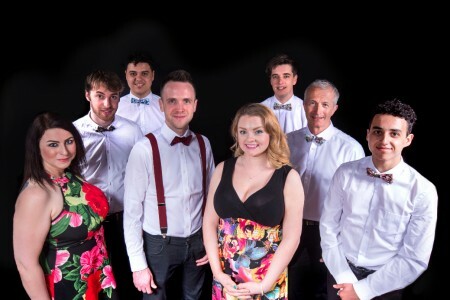 We are a party, function & wedding band based in Hertfordshire, made up of professional musicians we focus on delivering upbeat and authentic versions of modern pop and oldies classics! ADDING WOW FACTOR TO EVENTS WORLDWIDE! From Shoreditch to Shanghai, Royal Ascot to Rome, this band have been adding a non-stop party to events and weddings world-wide for over ten years.